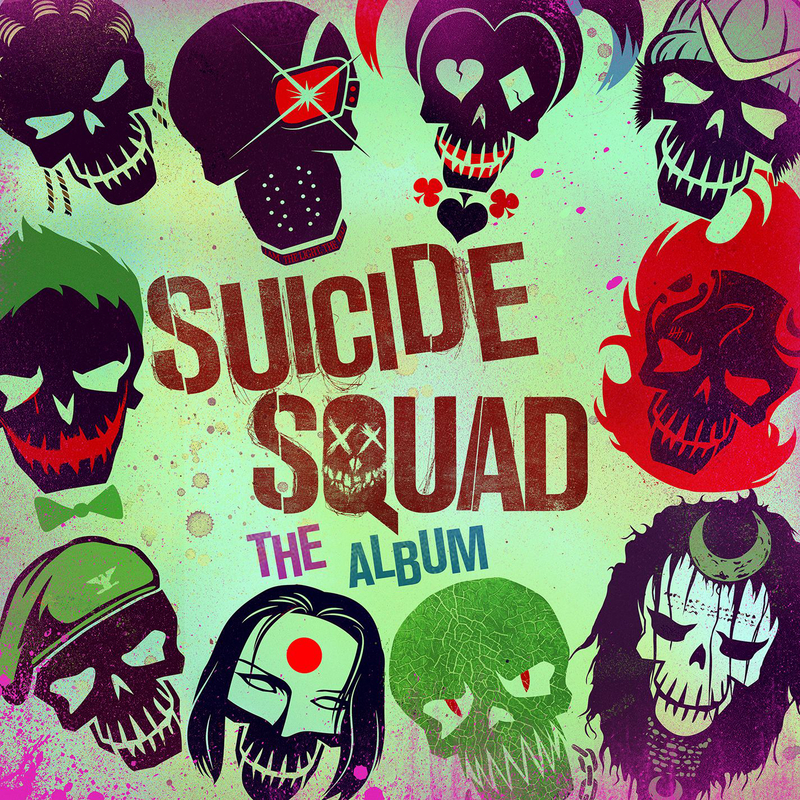 Suicide Squad: The Album Cover. Cover for Suicide Squad: The Album. HD Wallpaper and background images in the Suicide Squad club tagged: photo suicide squad 2016 soundtrack music album cover. This Suicide Squad photo might contain anime, grappig boek, manga, cartoon, and stripboek.